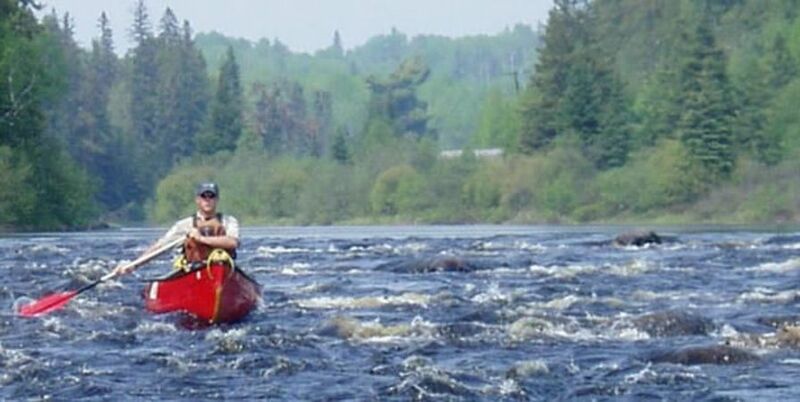 The Spanish River and Biscotasi Lake are favourites for backcountry canoeing. Its rugged landscape, towering pines, variety of whitewater, a chance to include road or train access options and choice of routes make it a popular trip. The Spanish River offers paddling for canoeists of intermediate skill level, with Class I and II rapids, lots of swifts and moving water.